Update: DICE has rolled out a new trailer for Battlefield V which also gives us the first look at the Battle Roayle Mode. 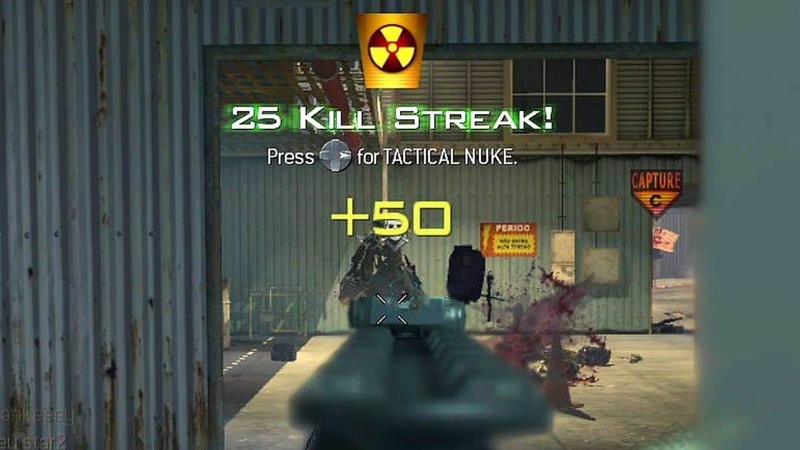 Whether you are a fan of Call Of Duty Black Ops 4 or Battlefield 5, it would not matter since it is just a prediction. 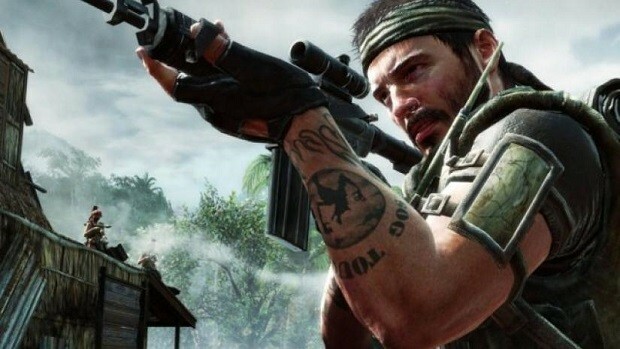 According to a new report from Wall Street Journal analyst, Black Ops 4 sales will exceed Battlefield 5’s sales. Now as mentioned, it is just a prediction so it can go wrong, however since it comes from Wall Street Journal the chances for the level of accuracy, are pretty high. Now this prediction was made based on the current situation of the pre-orders, of both games and based on that it seems like the pre-order for Battlefield 5 are pretty weak compared to that of Black Ops 4. 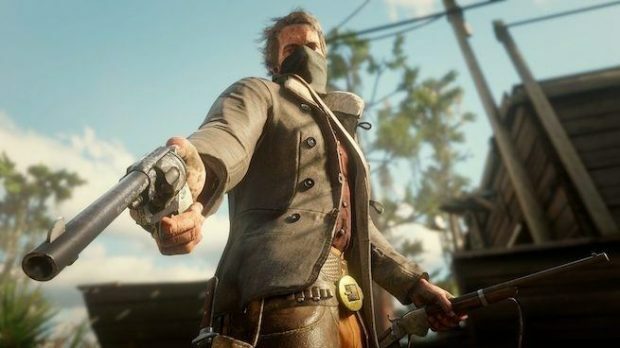 Based on the report, the pre-order for Red Dead Redemption 2 and Black Ops 4 are showing high demand to that of Battlefield 5. 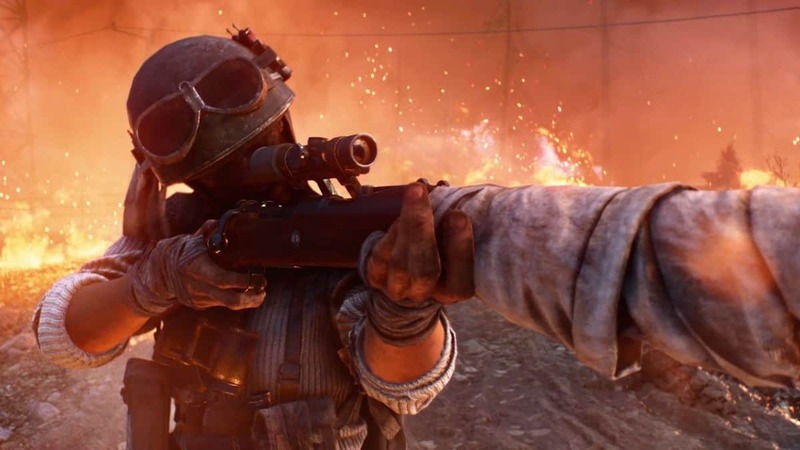 According to the analyst, Cowen, it appears as if Battlefield 5 may fall victim of being launched in between the two popular titles. Which may undermine its capacity to makes sales using its full potential. He related it with the situation of Titanfall 2 when EA launched the game, between the release of two other titles. Back in the month of July, another analyst group (Michael J. Olson and Yung Kim) shared their findings and according to them, Black Ops 4 might even outsell Red Dead Redemption 2. They also shared some projections of their own, from what we can gather is that according to them Treyarch has a very strong fan base that will overshadow, all other major titles. With all that said, it may seem that Battlefield 5 may not level up to the upcoming COD but it releasing, in between two popular titles might not be the only reason. 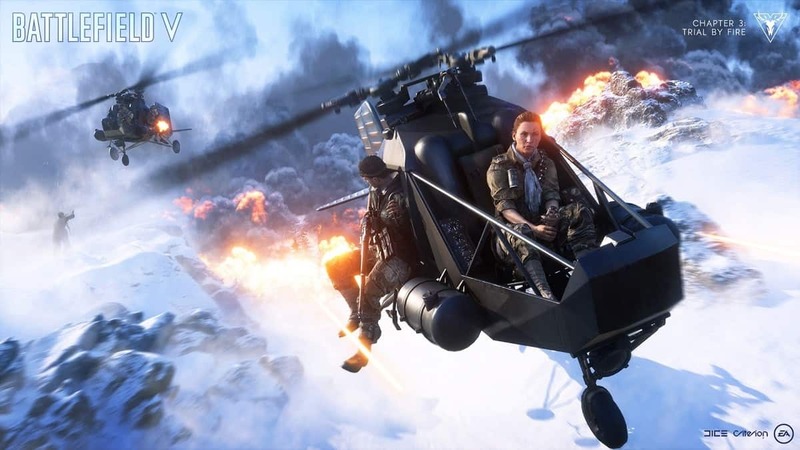 As you may remember, Battlefield 5 has seen its fair share of controversies as well. Like the female character controversy that seemingly took a major chunk of fans. So perhaps Battlefield 5 may seem, to not do good but to be honest it is still too early to say anything. The title is amazing, still has a massive fan base, promises quality and so it just might live up to the expectations. It’s not like analyst have never gone wrong.